NGSS-aligned. 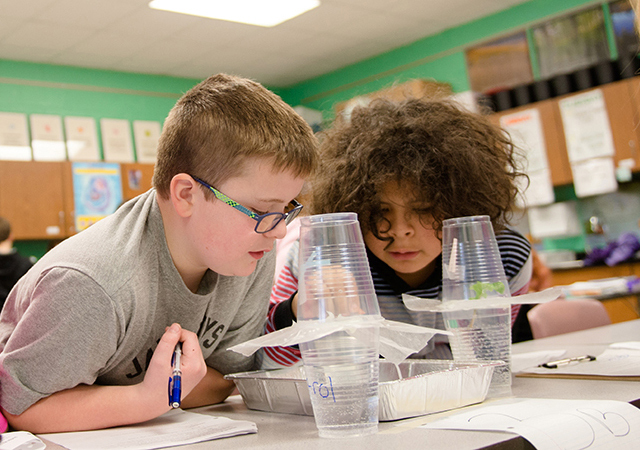 Meets the Next Generation Science Standards and Michigan Science Standards. Real-world learning. Students apply their learning to challenges based on real-world problems. Expert design. Designed for teachers, by teachers, with scientists, engineers, and curriculum specialists. Teacher-driven Professional Learning. Engaging professional learning for teachers. Motivated by a vision for the future in which science is taught and learned as an integrated body of knowledge that can be applied to address societal issues.